About 100 people gathered in Leesburg on Monday evening at the first of three public input sessions to discuss potential solutions to alleviate traffic congestion on Route 15 north of town. Loudoun County officials scheduled the meetings to gauge public reaction to a consultant’s recommendations for reducing traffic backups. Participants met in small groups to discuss possible solutions and to offer their priorities for the highway corridor between Leesburg and the Potomac River bridge at Point of Rocks. Although Leesburg Vintner was closed Monday, owner Mike Carroll was working in his shop while a ribbon-cutting for Delirium Cafe was taking place across the street. 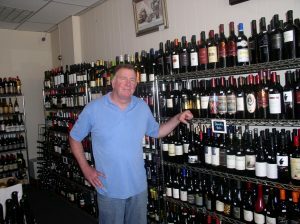 Carroll has been selling bottled wines at the northwest corner of King and Loudoun streets in Leesburg for almost three decades. During that time, he has withstood increasing competition from big box stores and local wineries. In 1817, Gen. George Rust bought a 485-acre tract along the Potomac River north of Leesburg and began building a Federal-style home there. The rock outcrops that studded the land inspired the property’s name: Rockland. 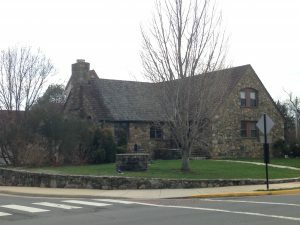 Two centuries and five generations later, Rust’s descendants still own and occupy Rockland. But maintaining old homes is costly, and the current occupants are searching for new ways to generate revenue from the property so they can continue to keep it in the family. Rockland is one of six picturesque Leesburg-area properties that will be open to visitors Sunday and Monday during Virginia’s Historic Garden Week. The Garden Club of Virginia uses proceeds from the event, now in its 84th year, to restore and preserve historic public gardens across the commonwealth. 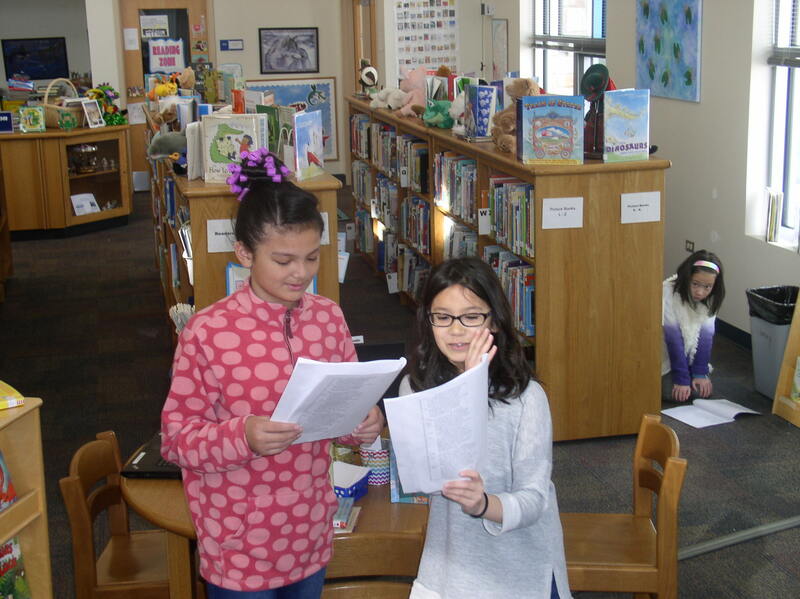 Loudoun Country Day School students rehearse a scene from Shakespeare’s “Much Ado about Nothing” in the school library. 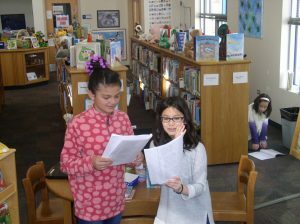 In between the usual Saturday activities — soccer, ballet, taekwondo — a group of 9- and 10-year-olds from Loudoun Country Day School are learning to “crack the code” of William Shakespeare. About a dozen fourth- and fifth-graders attend voluntary Saturday morning classes at the Leesburg-area private school to learn how to understand and perform Shakespeare’s works. The school’s headmaster, Randy Hollister, leads the classes.